Offering you a complete choice of products which include ldpe films and ldpe shrink films. 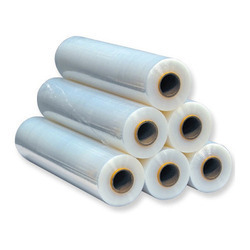 The LDPE Films which we manufacture are in accordance to the specifications of the client companies. 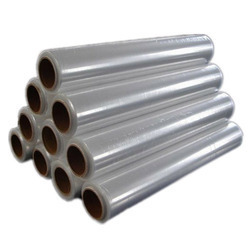 They are widely used in various industries like automobile, chemical, textile, pharmaceutical and electronics for packaging of different products. LDPE bags and films are highly useful in preventing the packaged items from dust or rain and any kind of transit damage. To meet and serve the demands of our clients we are engaged in manufacturing and supplying of LDPE Shrink Films that is a perfect choice for carrying and packing of food items. Under the strict guidance of our skilled professionals, the offered products is manufactured using quality assured polyethylene and cutting edge technology in compliance with set industry norms. Apart from this, our provided products is stringently tested against various quality parameters to assure its flawless quality.